Take Em Down NOLA’s Michael “Quess” Moore. Photos courtesy Donney Rose. Poet and activist Donney Rose says Baton Rougeans can improve the way they talk about race through honest dialogue and by “metaphorically crossing the street.” That is, stepping out of our comfort zones and having what can often be difficult discussions with people from different backgrounds. That’s what he hopes to do at the first Black Out Loud Conference, a three-day event this month aimed at celebrating black visibility and discussing the role of black stories in the arts, media and activism. Rose, a lifelong Baton Rouge resident and a teaching artist and marketing director for arts-based non-profit Forward Arts, says he sees a continued need for conversations about race in the city—especially considering the memories of Baton Rouge’s tumultuous summer of 2016 are still fresh. 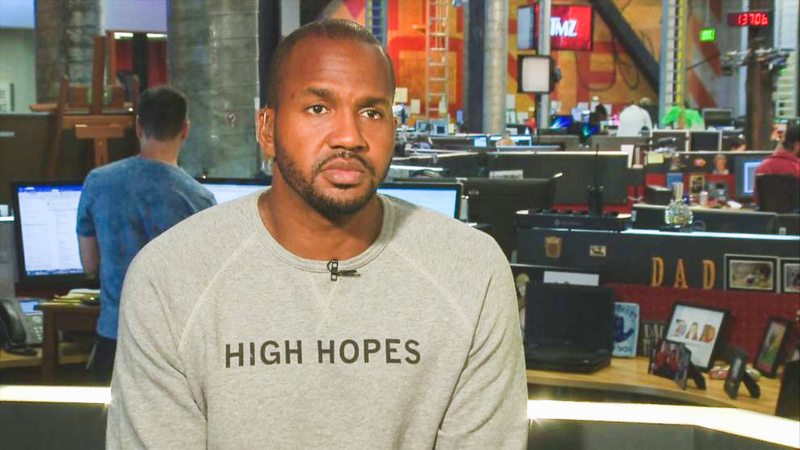 The conference will include networking events, workshops and guest speakers, including TMZ producer and Baton Rouge native Van Lathan, who will give the keynote address. At the conference, Michael “Quess” Moore, co-founder of Take Em Down NOLA, a coalition dedicated to the removal of confederate statues and namesakes in New Orleans, will lead workshops on activism. 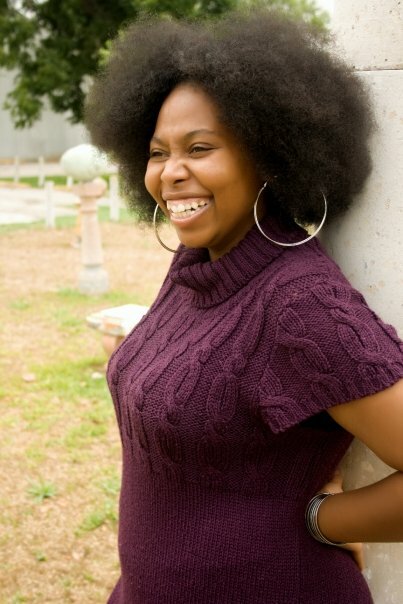 Houston slam poet and educator Deborah D.E.E.P. Mouton will head the arts workshops, where she will discuss how to center black voices through art. Mayor Sharon Weston Broome will also be at the conference to give the welcome address. Rose says everyone is welcome at the event, but it will focus solely on black experiences and highlighting black voices. He says non-black attendees should use the conference to consider how they can listen and be of service. “We all need to be a lot more mindful of how we respectfully interact with folks who are of different identities than us, and see how we can be of support, but not look to take the lead,” Rose says. The Black Out Loud Conference will take place Aug. 10-12. While online registration closed in July, people can purchase tickets 30 minutes prior to each event with a 15 percent upcharge. For more information about the conference, visit blackoutloudbr.com. This article was originally published in the August 2018 issue of 225 Magazine.